As a full service design company in San Antonio, we offer residential and commercial design services both in and outside the state of Texas. Our projects vary in both size and style, and are designed to fit our clients specific wants, needs and desired functionality. 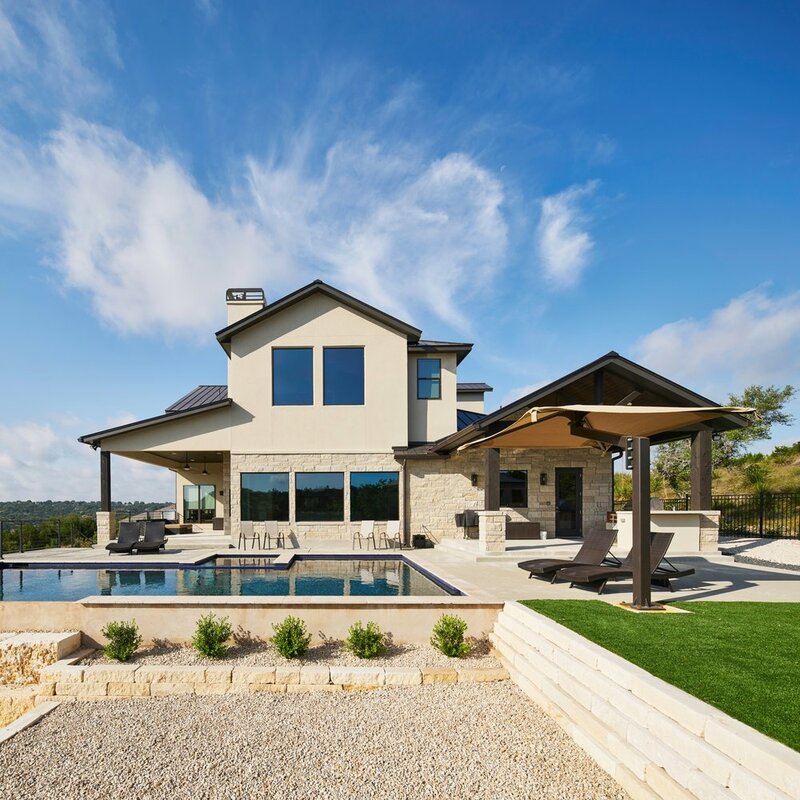 At KM Designs, we have developed a strategy that is straight forward for those building their first home as well as those who have been through the process of building a custom home. It is important to us that the whole experience from design to building is a positive one, therefore we strive to work well within your budget. We also recommend only the most qualified and professional builders.